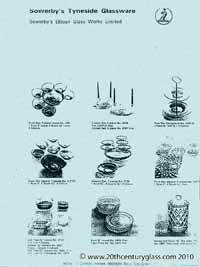 Shown below are catalogue pages from a Sowerby glass catalogue, titled list 41. While we realise these scans are not of the best quality, and the odd page or part of a page may be missing, we hope people will find them as useful as we have over the years. Sowerby glass catalogue - list 41. 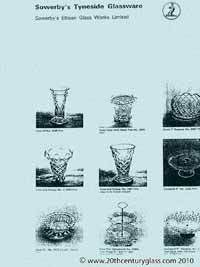 Sowerby glass catalogue - list 41. 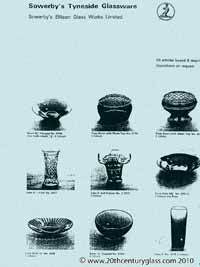 Sowerby glass catalogue - list 41. 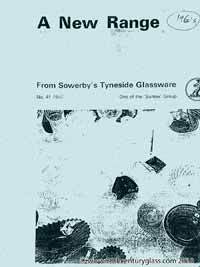 Sowerby glass catalogue - list 41. 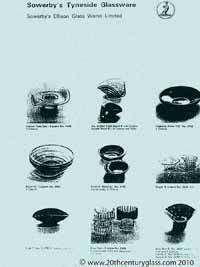 Sowerby glass catalogue - list 41. 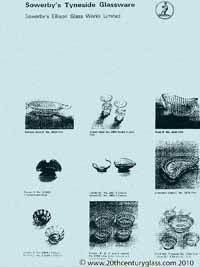 Sowerby glass catalogue - list 41.